I had hoped to sleep for about two days, but unfortunately it was much shorter than that. Only eight hours had passed and as I lay in bed contemplating whether to get up, other thoughts squirmed into my brain. It was over for another year and even though 2008’s Masque Youth Theatre production had not travelled to new lands, I was exhausted just the same. Ringtime was held at The Church of the Holy Sepulchre and the magnificence of the building only served to heighten the audio-visual delights onstage. Four original pieces, interspersed with Shakespearean proposal scenes and songs came together to usher in the spring. However Masque Youth Theatre is not a group to rest on its laurels, with the final term of this year ahead of us and another summer school eagerly anticipated. In the coming weeks next year’s production will be decided and so we will begin again. But the Youth Theatre will not only be advancing in the physical world, we have now spread our wings to the digital world. Our website is now live. I invite you to peruse the site at your leisure and if you wish sign the guestbook. You can also view photos and literature from past productions including Ringtime. 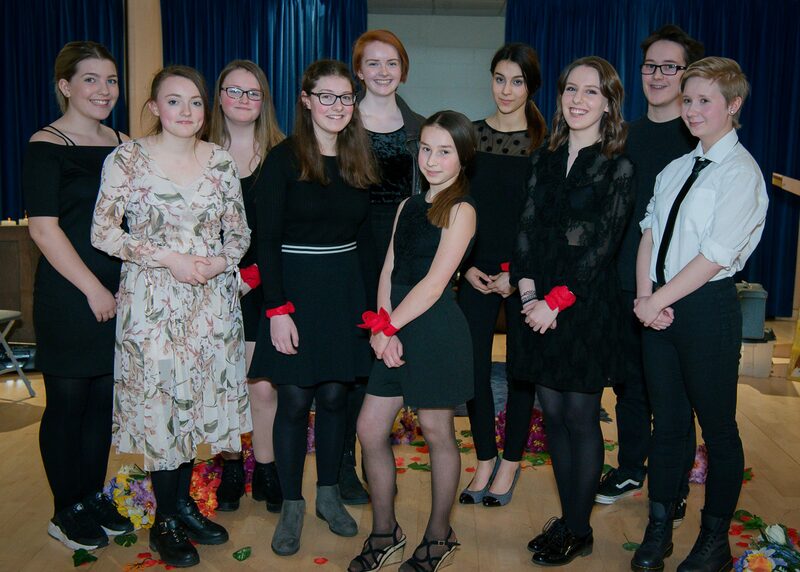 Youth Theatre members can converse using the forums and be kept up to date with all Youth Theatre and Masque Theatre events including; rehearsal, audition and performances dates. As for me, I rolled over and went back to sleep.